Elephant Trails is a special, small group “Saddle Off!” program in cooperation with a Northern Thai Lanna settlement, to the north of Chiag Mai city. 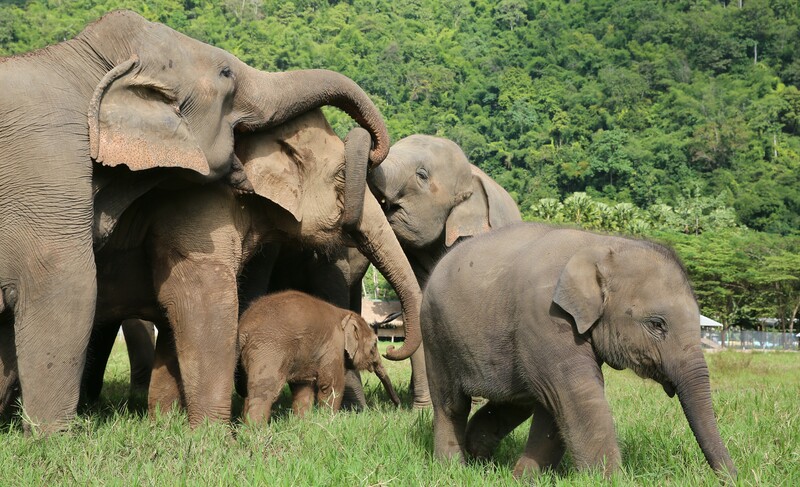 Our aim here is to improve the life and treatment of the elephants under the care of these independent owners. 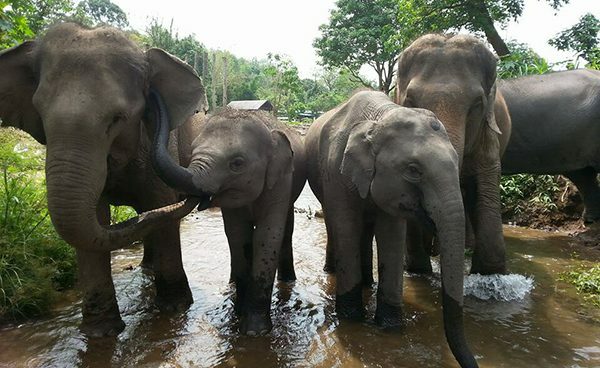 Elephant Trails is suitable for families and guests of all ages.